iPhone games designed for iPhone are nothing short of amazing. 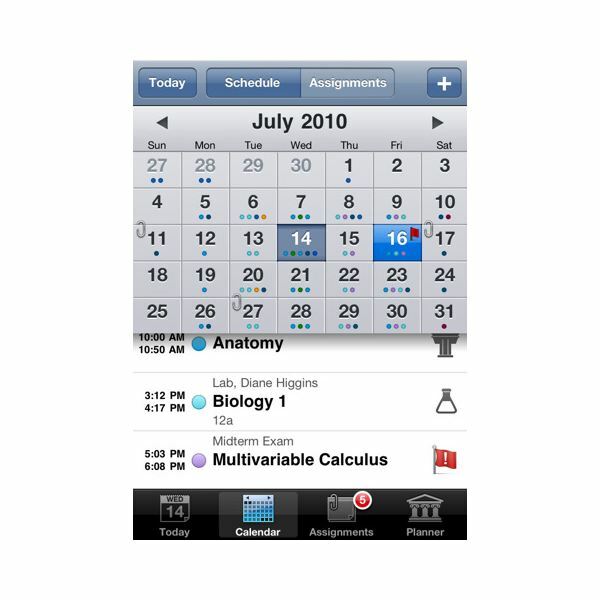 That’s because iPhone has variety of features available like the multi touch interface, the accelerometer, GPS, real-time 3D graphics, and 3D positional audio. At the time we’re writing this entry, App Store contains more than 100 free games for download but not all were everyone’s cup of tea. Here’s 15 most addictive free iphone games , you might already have know some of them, but probably not all. Full list after jump! 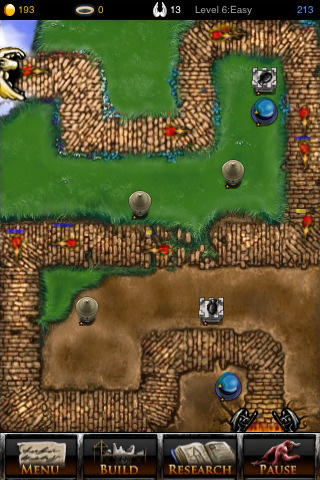 Tower defence games are an increasingly popular genre on the App Store, fuelled by their original popularity as work-wrecking casual web games. You have to pay for most of the iPhone ones though, but not TapDefense which besides being free is also one of the most polished examples. ngmoco has been gathering critical garlands for its premium game Rolando, but the publisher also has a couple of enticing freebie games to offer. Topple went free just before Christmas, and has stayed at that price. 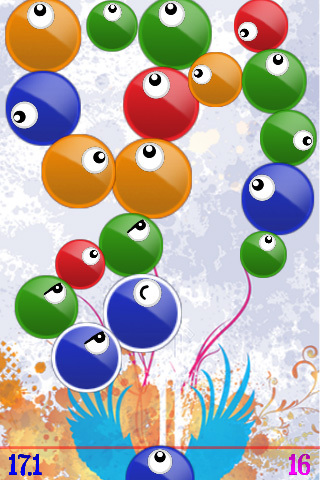 It’s a colourful stacking game with a twist in its tail. 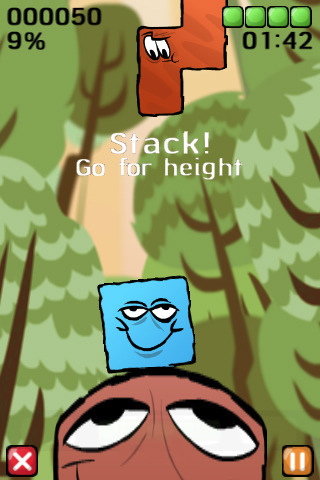 You have to balance an increasingly wobbly stack of colourful shapes, sliding them into place using the touchscreen controls, while tilting your iPhone to keep them from toppling (hence the name). Their facial expressions will crack you up (while also providing clues for your strategy). It’s full of character, and while the lack-of-price lasts, an essential download. We said we weren’t including Lite versions, but that’s not what this game is. 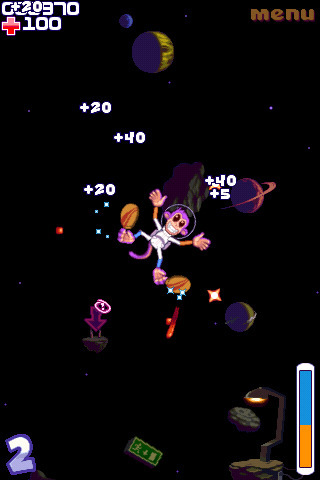 Glu has made a free version of its Space Monkey game, but rather than cut down the levels or features, it’s simply included ads in the freebie version. In other words, it’s the full game, funded by some unintrusive ads. 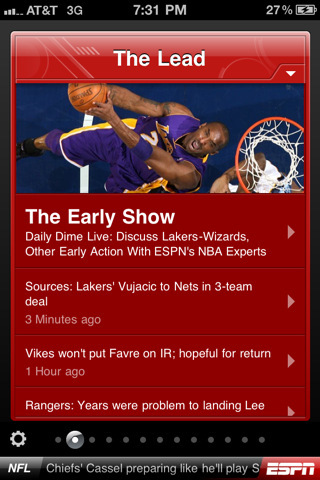 Another free iPhone game from ngmoco, who clearly have a philanthropic side. 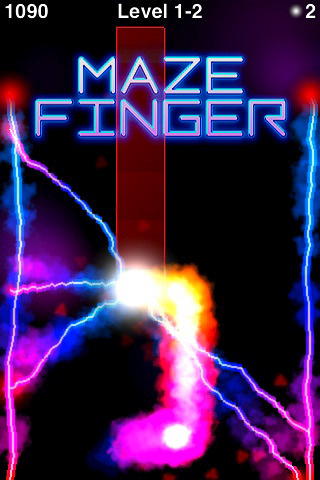 MazeFinger is an all-action puzzler that has you swiping your finger along a series of mazes, with the aim of reaching the exit before your energy runs out. There’s something about games featuring round coloured things with eyes. 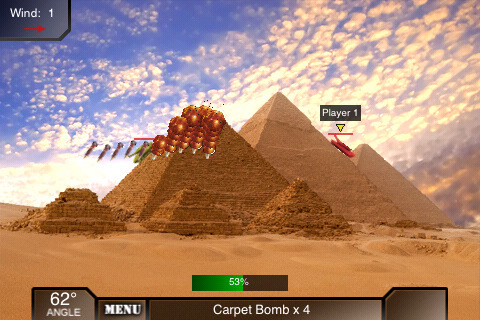 iSplume is based on a popular web casual game, which takes the now-famous Puzzle Bobble formula of firing objects upwards at other objects to make matches. We couldn’t let this roundup pass without having a ‘roll a ball around some levels by tilting alone’ game. Super Monkey Ball Lite may attract casual gamers, but they should also be looking at iBall3D, a remake of a famous old game called Labyrinth. 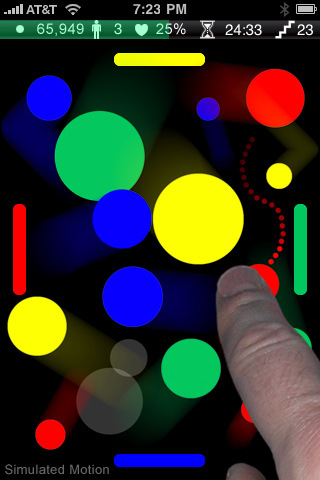 So, you tilt your iPhone to move a ball around the levels, avoiding holes along the way. There are three maps and three modes to play through, with a global rankings thrown in to see how your rolling skills compare to the rest of the world. 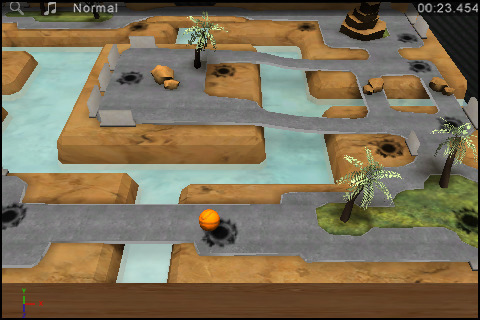 iShoot was the #1 games on the App Store and now it has upgraded to version 2.0, which features over thirty different weapons and combines very high precision dynamic occlusion culling with a form of geometric mipmapping on the whole world. 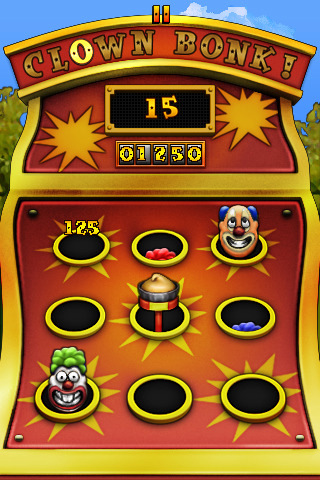 Carnival Games Lite for iPhone 4 brings you a collection of midway favorites designed to lighten your summer stresses and sweep you square into a country fair. You can create your personalized character to play the games and earn tickets to redeem great prizes! 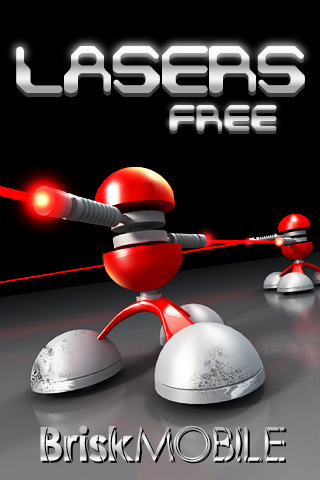 Lasers Free is now the full Lasers game with all 50 levels! Lasers has been an Apple staff favorite in a number of countries. Lasers has also been a Top 10 Puzzle Game in over 13 countries! For puzzle lovers this should come as a pleasant surprise and an enjoyable if brain-twisting diversion. 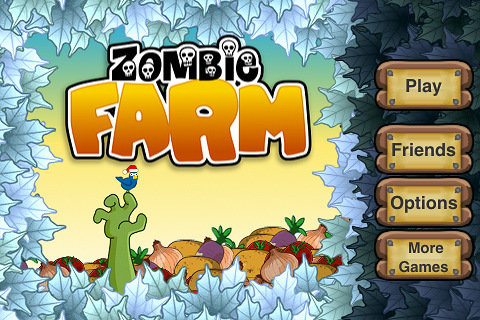 Zombie Farm is an odd mesh of Farmville with zombies. While the thought is interesting, you can Pick up your plow and enjoy the countryside while you literally grow an army of darling zombies to help build your farm to greatness. 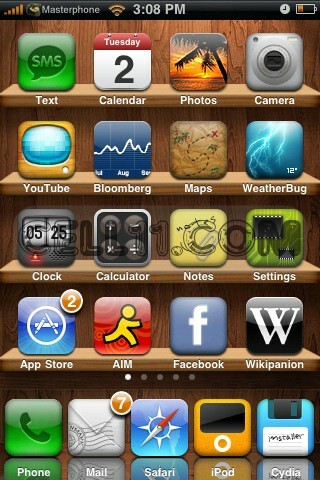 Farmville finally makes it to the iPhone 4. This app is exactly the sort of tool Farmville fans need to keep tending their virtual plots while on the go. 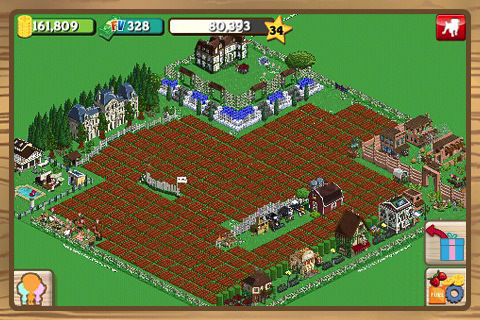 Current FarmVille players can access their existing Facebook farm, and new users can create a farm. DodgeDot is truly a game for everybody. It’s a game that can be played at a gentle and relaxing pace and yet also provides plenty of challenges for players that want to develop their dexterity, playing strategy, and overall game skills for competition. 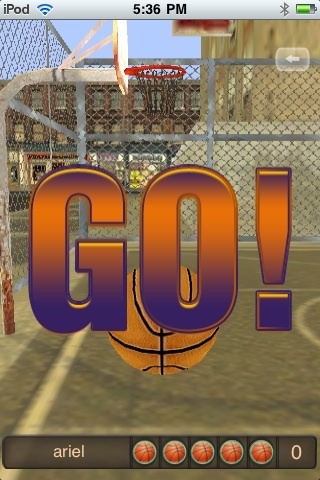 Yep, there’s more in SGN’s sports locker than iBowl – iBasketball is one of its other freebie sports games for iPhone. It uses a similar motion-sensing principle too, as to fling the basketball you make a throwing motion with your handset. The aim is to make as many baskets as possible. However, this also features SGN’s suite of social features, so you can play one-on-one live matches over the network to see who can score most baskets in a timed game. It’s ultra-simple, like a lot of free iPhone games, but addictive nonetheless. We’ve banged on about Chess with Friends a bit in the past, but it’s well worth its inclusion here. 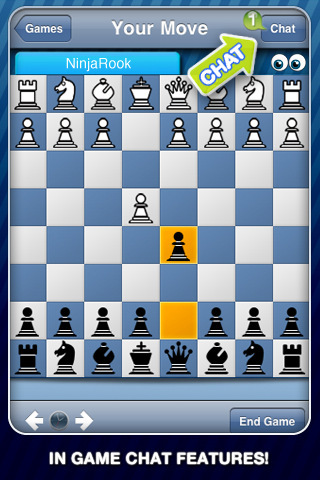 At heart, it’s a chess game with neat but relatively basic graphics. 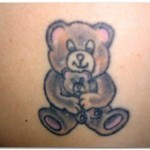 However, the big appeal is hinted at in the ‘with Friends’ part of the title. 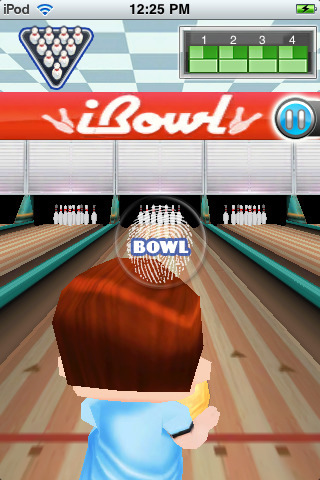 When it came out, iBowl seemed like a relatively simple attempt to take the Wii Sports bowling formula and translate it to iPhone. In other words, you swung your precious handset like a bowling ball to see how well you scored. It had all the makings of a short-lived novelty, or so you might have thought.